My good friend Leslie is expecting her first little one in just a few weeks. 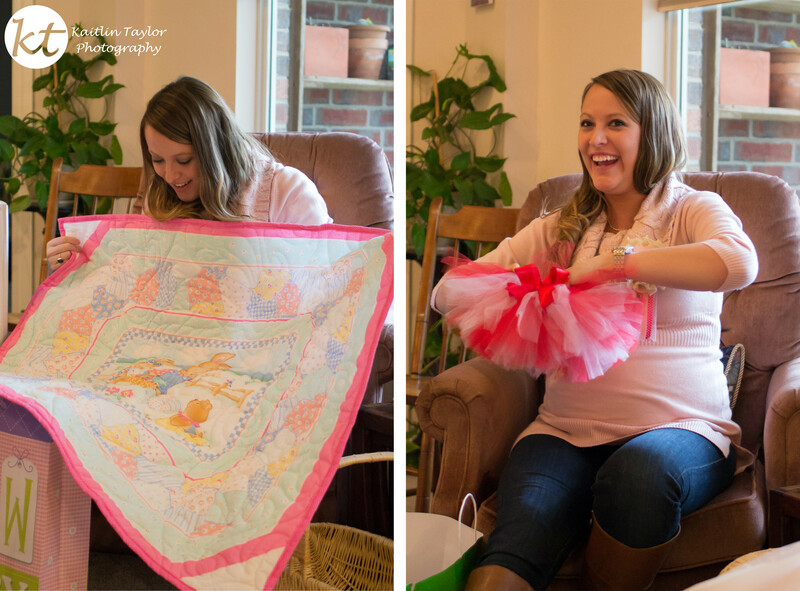 This past weekend, we enjoyed a shower to welcome her baby girl. Leslie is glowing, and we all can’t wait to meet Piper! A friend’s daughter, Addy, was so excited to help open presents! You are good at what you do! 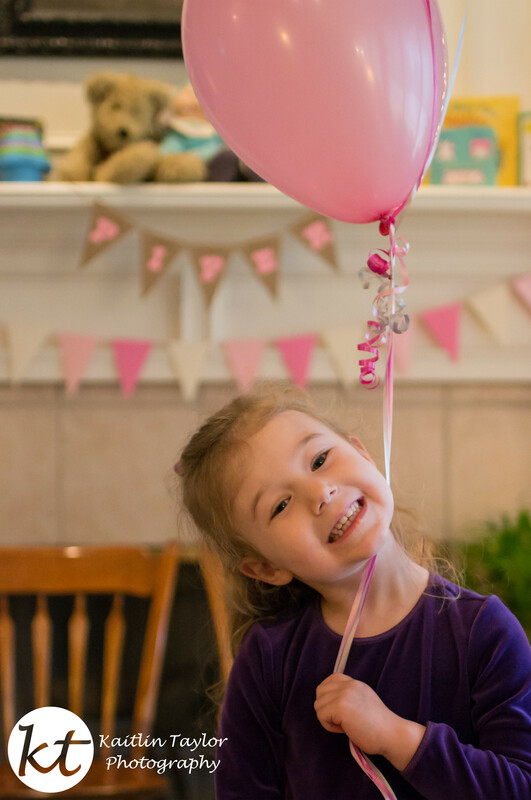 Thank you for capturing such a sweet pose for my little lady! Would like to talk to you about a copy of this! I have never seen a more excited new mom, Leslie is awesome! What lovely pics, and such a cute baby blanket.